Location, Location, Location! Conveniently located near 74, I-85, downtown Shelby, shopping and restaurants. 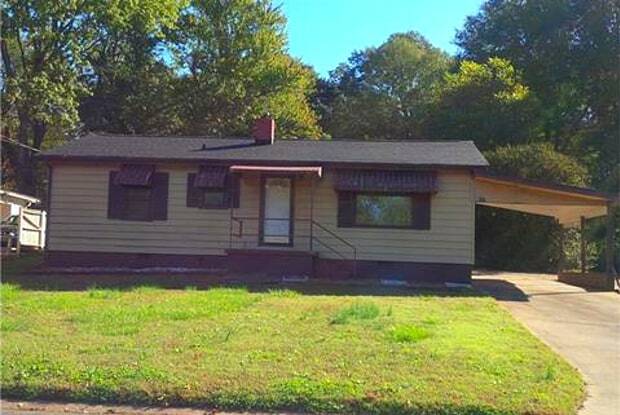 Hard to find 3 bedroom ranch home. This home features an oversize living room/dining room. The kitchen features white cabinets, and updated flooring. This home has a utility area with lots of storage. 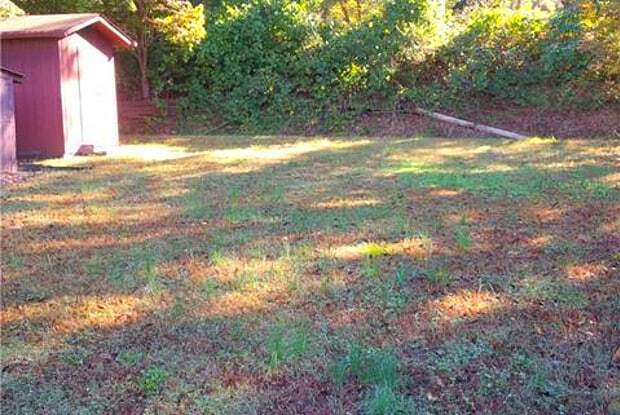 Large backyard features two large storage sheds. Have a question for 803 Tryon Street?